London Motor Show 2018: When is it? What will be on show? 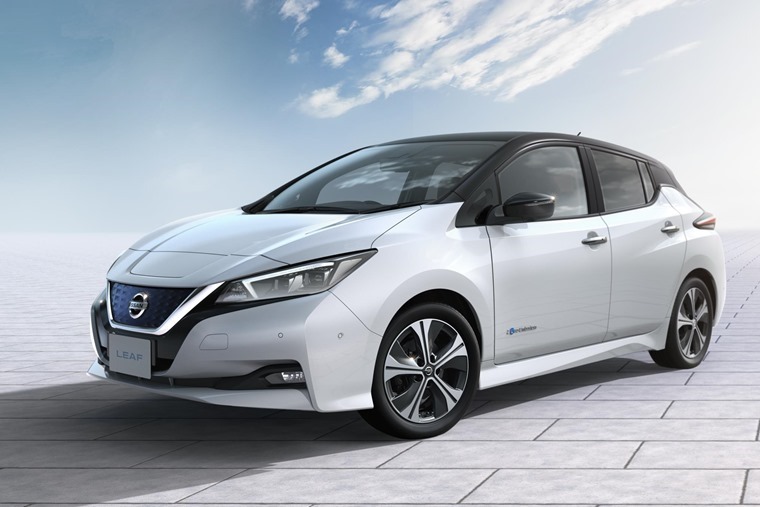 The London Motor Show opens its doors to the public on Thursday (17-20 May 2018) and, while it doesn’t offer the same kind of new car reveals that go down at Geneva or Frankfurt, this year’s event is taking place at the ExCeL in London’s Docklands in a fresh, expanded form. Returning to the venue for the first time since 2008, new additions include a specific Live Arena area, as well as a ‘Built in Britain’ zone. So, if you’re thinking of heading down this weekend, read on for all you need to know. What cars will be there this year? 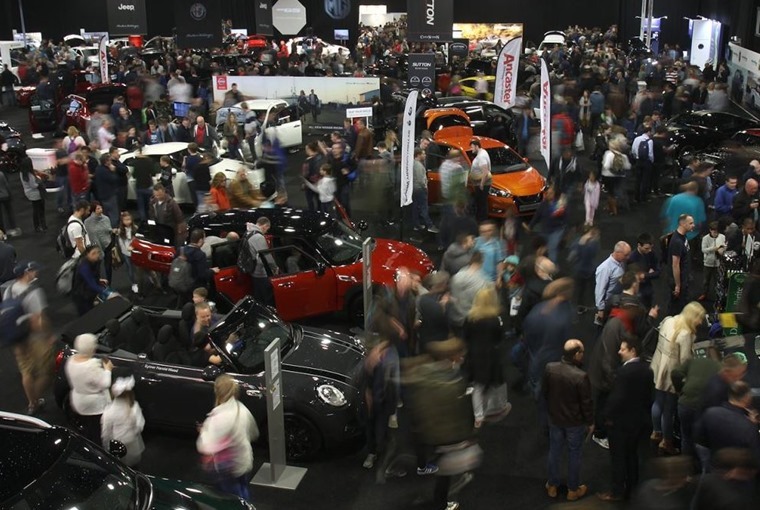 While there are no completely new car reveals, the exhibition area will be packed with the very latest models from a host of high-end manufacturers. You can expect to see the all-new Jaguar I-Pace SUV before deliveries begin in the summer. Other highlights are likely to include Aston’s new Vantage, and potentially even the new Rolls-Royce Cullinan. But it’s not all about the premium stuff; Hyundai will be showing off its new all-electric Kona, while Toyota will be present with its latest Auris, too. Maserati, Bentley, Lotus, Nissan, Vauxhall and MG are among the other exhibitors, too. 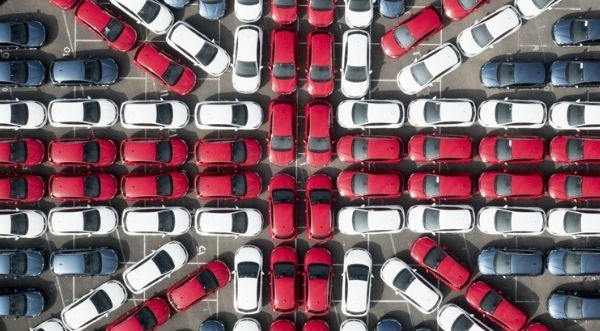 What better occasion is there to celebrate British innovation and investment in automotive than at the London Motor Show? Despite a downward trend in new car registrations and Brexit implications still looming large, the UK has one of the most diverse car industries in the world – a fact acknowledged by the vast and varying cars that’ll be on display in the ‘Built in Britain’ section of the show. 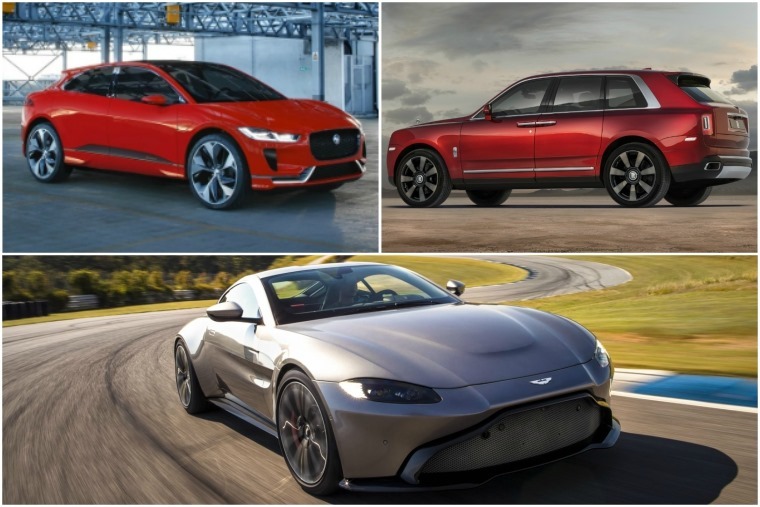 The entire spectrum of the British car industry will be there, including Sunderland-built Nissans such as the new Leaf and latest Qashqai, Jaguar Land Rover’s latest Velar, BMW’s Mini hatchbacks that are built in Oxford, as well as the usual high-end suspects like Bentley, McLaren and Rolls. 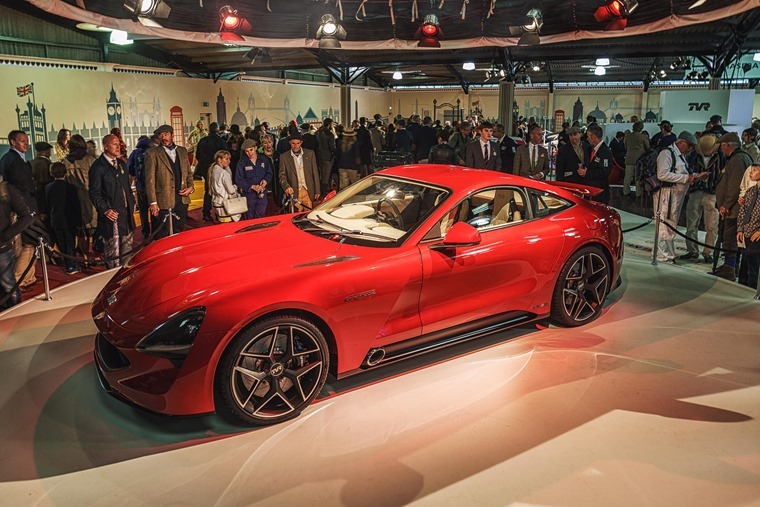 This section of the show also sets out to celebrate smaller producers too, such as the sports car extraordinaires at Lister as well as the upcoming TVR Griffith. The latter marks a return to form for a brand that hasn’t produced a new production car since 2006. So whatever kind of vehicle you’re interested in, if it’s made in the UK and has four wheels and an engine, it’s highly likely it’ll be there. It’s not all about the shiny cars though, with events happening in the Live Arena Area throughout the weekend. There’s set to be a stunt show, precision driving displays, and a a series of other events presented by Fuzz Townshend and Tim Shaw from the TV show Car SOS. The doors officially open at 2pm this Thursday 17 April, before closing at 6pm. It then runs from 10am to 6pm on Friday and Saturday, and from 10am to 5pm on Sunday. If you fancy a family day out, it’ll all be happening at the ExCeL Exhibition Centre in the East of London. 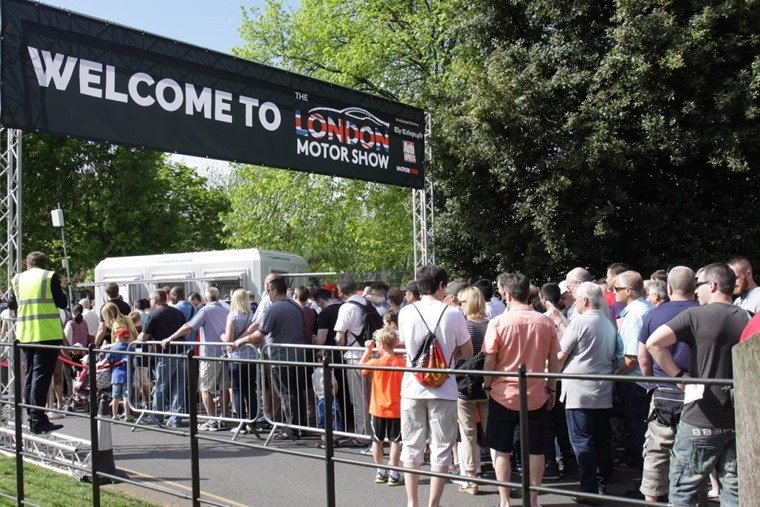 You can find out more about tickets and directions on the London Motor Show site by clicking here.